My, how time flies! 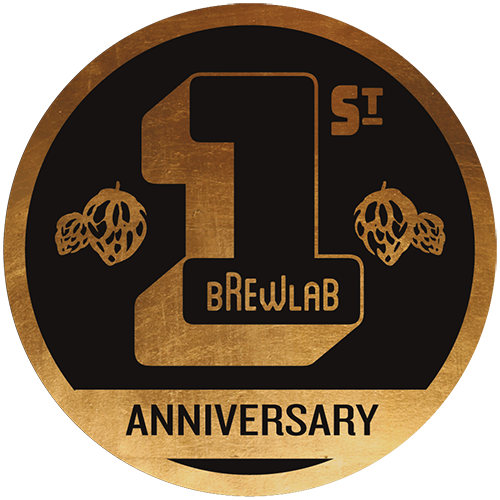 August marks Redhook Brewlab’s 1-year anniversary and we think it’s only fitting to throw a party to celebrate! We’ve invited a bunch of our friends to help out and think it's going to be something special. Plus admission to the party will be FREE! First off, we’ve teamed up with our friends at Aslan Brewing Company, Hellbent Brewing Company and Westland Distillery to brew some delicious collaborations that we will debut at the party! And tunes? Yep, we're on it. KEXP's DJ Troy will be in the building from 4pm - 7pm to set the mood. -	A pint on your birthday! The crowler club membership will sell normally for $125 a year, but during the party only we’ll be discounting membership to $100! Memberships will be limited so make sure to act fast! …I know right? It's all going down at Redhook Brewlab on 714 E. Pike Street in Capitol Hill. Can’t wait to see you there!